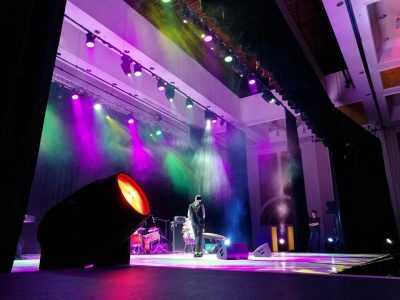 MJ Event Gear recently supplied the audio and lighting requirements for the Korean Event at GICC. 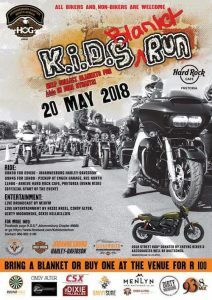 The event was managed by Technical Director Kurt Du Preez. 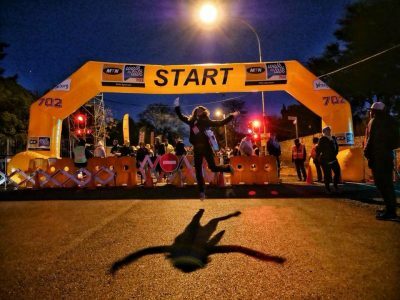 Proud Technical supplier to the 2018 Walk the Talk. 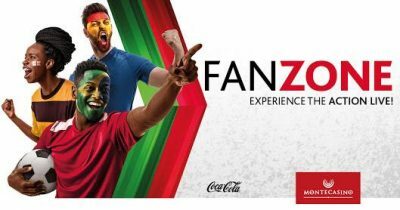 Technical supplier to Soccer World Cup FanZone at Montecasino. MJ Event Gear was contracted to supply the truss structure and full technical services to the Global Pizza Challenge 2018 that took place during the The Hotel Show at Gallagher Estate in June. Congratulations to Ernest Mandle who walked away with the GPC 2018 title. 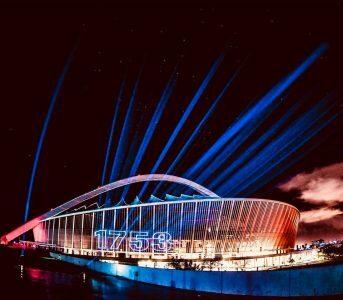 Our Robe BMFL Profiles were in action across SA for the Budweiser activation, lighting up the sky and buildings as we were contracted for lighting support by our industry friends. Well done to everyone involved. 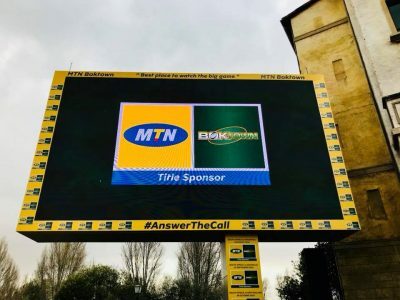 MJ Event Gear was once again the proud technical supplier to Montecasino Boktown for the 2018 season. 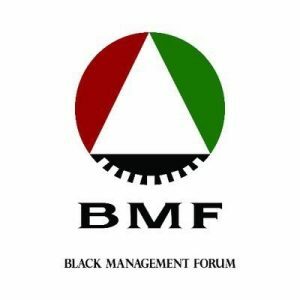 BMF gala dinner at SCC. 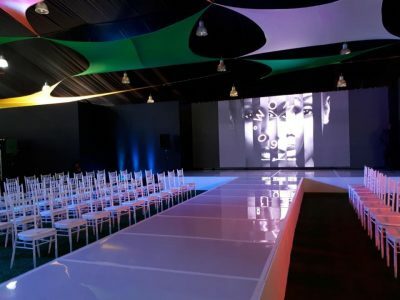 MJ Event Gear was once again contracted to handle the full technical requirements for the annual BMF gala dinner held at the Sandton Convention Centre. 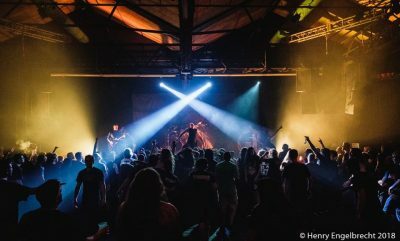 MJ Event Gear got heavy and supplied full technical services to American heavy metal band, Cattle Decapitation for their once off show held at Bassline Live in Newtown Johannesburg. Photos by Henry Engelbrecht.